Attractive design high security escutcheon with great resistance. Made of solid steel up to 1.5mm thick. Especially designed to prevent extraction attacks. Suitable for Euro profile cilindres. Operated with a regular cylinder cam. No need to change to a crown-shaped cam. 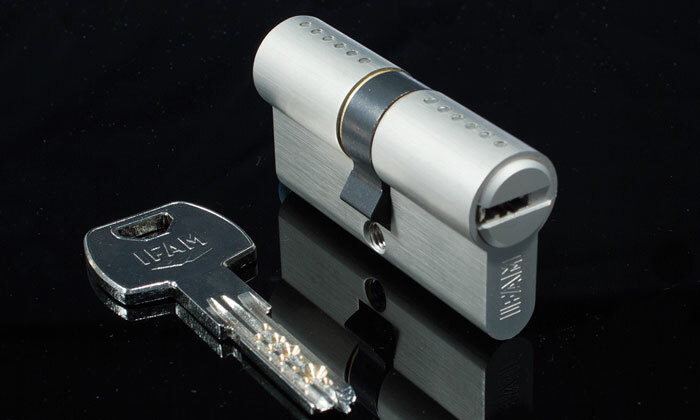 IFAM offers you the guarantee of its 60 years as a Spanish manufacturer of padlocks, locks and anti-theft devices for motorcycles and bicycles. 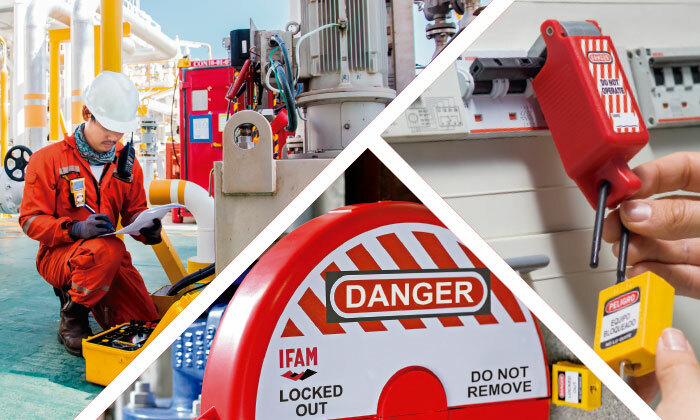 In addition to its leading position in Spain, IFAM has subsidiaries in France, UK and Colombia and sells its products in more than 50 countries.